How Far is Urban Villas? A very profound name in the real estate is N K Leasing & Constructions Ltd. which has been constantly catering to every home buyer with their dream homes. They create what is imagined and deliver what is expected to their clients. Placed in a very strategic location of Gandipet, Hyderabad is a residential property known as Urban Villas. 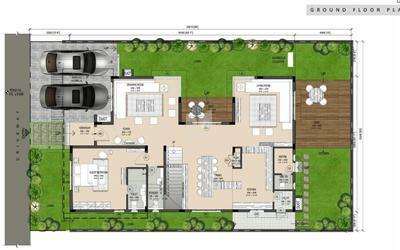 The project offers you luxurious 4BHK Villas in the dimension of 3996 - 4032 sq. ft. with a fair market price, which is brilliantly designed and upscaled to suit the upwardly living and are available for sale in Gandipet. It matches the modern environment and offers high-end specifications. Being in the heart of Hyderabad, the project has to offer a lot to the residents, it has many interesting places to visit in the city and also offers a nearby location for leisure and entertainment for the residents. Also, those who are working and looking for Villas in Hyderabad can have a look at Urban Villas in Gandipet as this city also has many flourishing industries. The increasing employment and number of IT hubs in Hyderabad is inviting more number of people to find good locale and homes in the twin city. If you want to buy a property in Hyderabad, then also nothing like it, Hyderabad is a worthy place to live in. N K Leasing & Constructions Ltd is a renowned real estate company in the country, it is known for its brilliance in infrastructure and unmatched quality. The Directors of the company are one among the pioneers of the building industry of Hyderabad and have laudable experience in executing both commercial and residential projects in their 35 years of industry standing. The company has evolved into creators of environments and not confined to building structures. Projects such as Villa Heights, Villa Greens & Villa Springs are an example of such efforts. The company has a vibrant past as well with projects like the Swapnalok Complex, Taramandal etc. which even today are considered major landmarks in the twin cities. 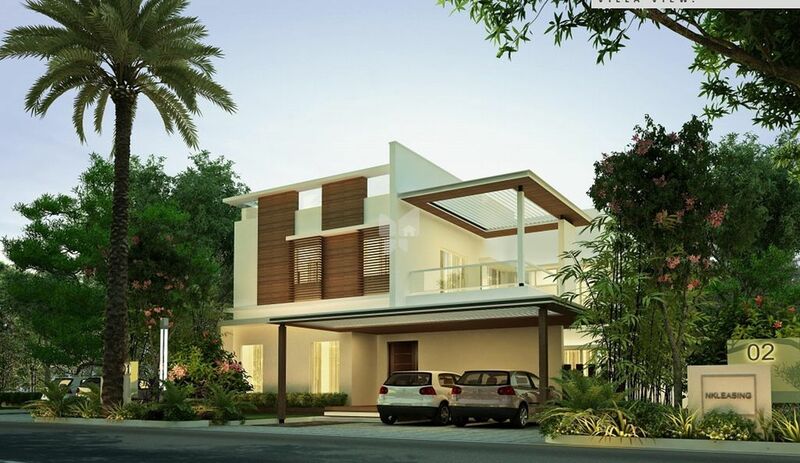 Their excellence can be seen in their projects such as NK Signature Villas in Gandipet, and it offers you ready to occupy 4BHK villas for sale in Hyderabad, as well as NK Villa Scapes offers you 4BHK villas for sale and N K Manchi Revulu in Narsingi offers you luxurious 4BHK villas for sale in Hyderabad. The group believes that its success lies in its belief in clear dealings and time-bound execution. Their past ventures are a testimony to this belief. Some of the projects indeed stand out in the map of Hyderabad.